The big show is scheduled for Thursday October 13, 2016 at 6PM. 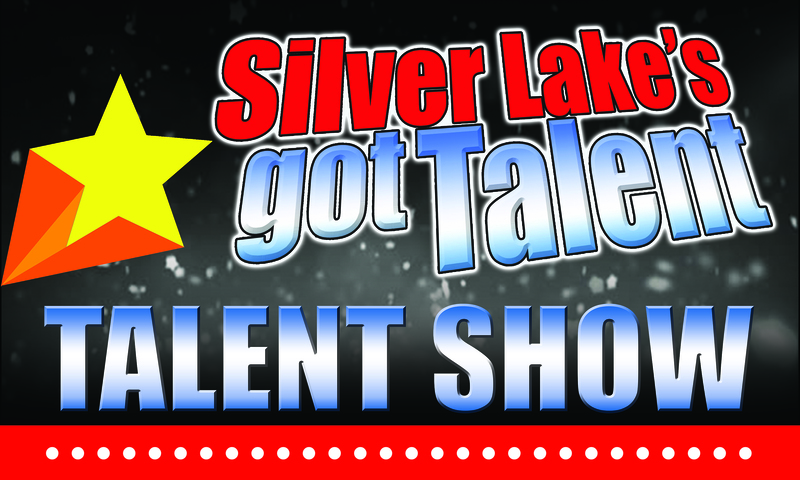 All performers are students at Silver Lake Elementary School. Acts include comedy, music, dance, and more! You will not want to miss this! Concessions (pizza, popcorn, coffee), candy grams and much more will be available for purchase. All purchases benefit PTA and the Music/Art department. Support our Shooting Stars as they shine the night away! This annual tradition is one of the highlights of the year for the entire community! Don’t miss it! Volunteers are needed to assist with concessions & candy grams. Any and all help will be greatly appreciated. Please contact heathermarleyallen@gmail.com if interested. If your child is a performer, you will have a front seat during their performance. This entry was posted in Events, School Support, Volunteering and tagged parent volunteers, school event, Talent Show by hmarley2. Bookmark the permalink.